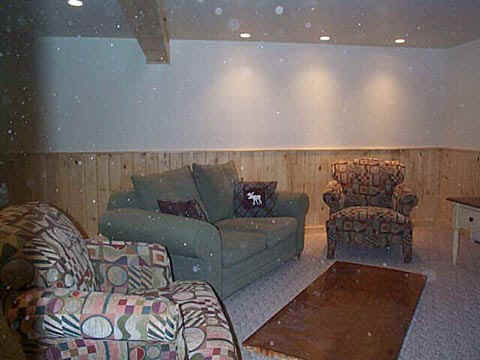 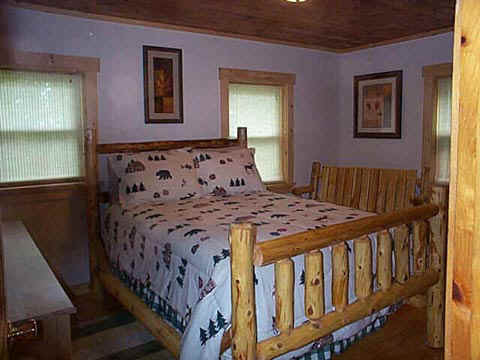 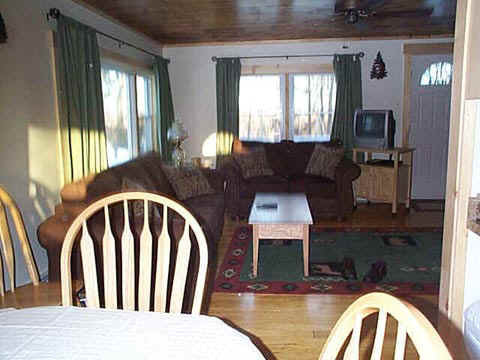 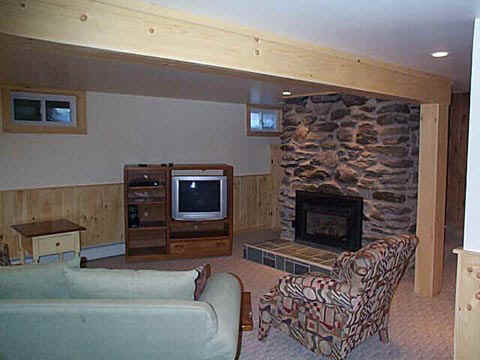 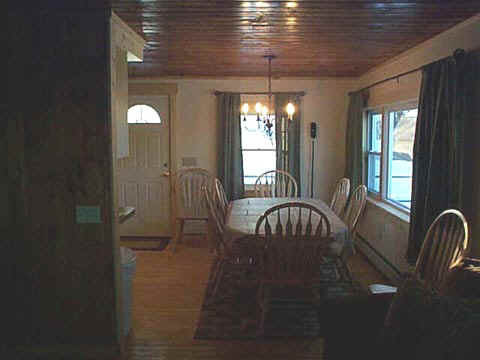 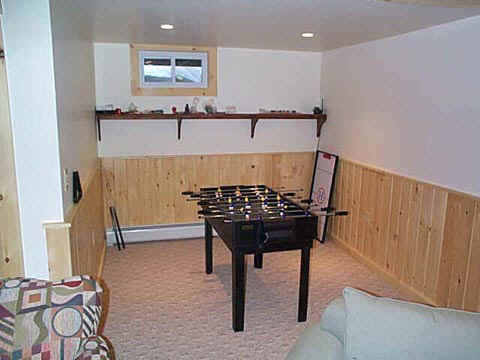 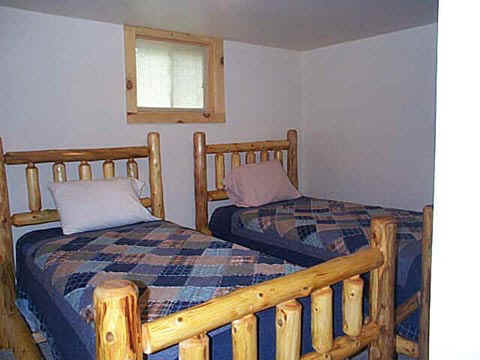 Unique Log Cabin in Jay Peak, it's just like a brand new Cabin with the following amenities 4- large bedrooms 2- full bathrooms Living room with fireplace Family room with fire place with large fouz ball table Laundry room Beautiful large kitchen & dinning area 2- TV's - DVD . 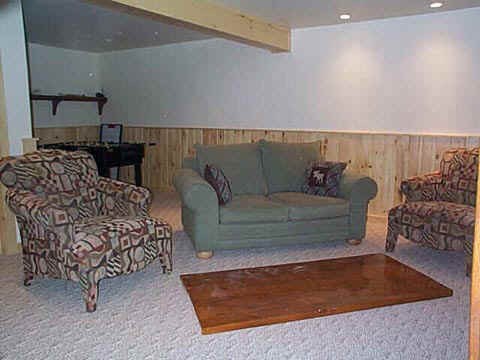 Located only 7- min. 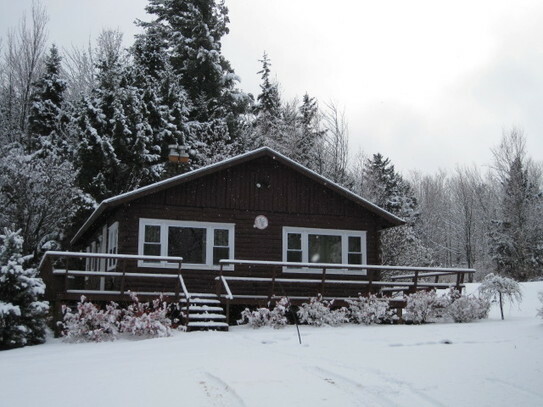 from the ski lifts and the Vast Ski Doo trails run through the back end of the property . 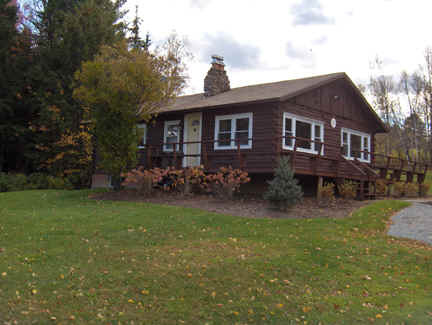 the Northeast Kingdom of Vermont can provide it all. 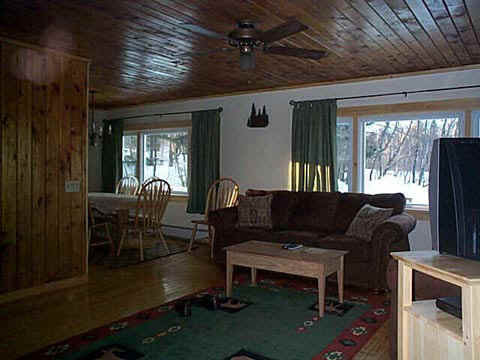 Visit Jay Peak just minutes away. 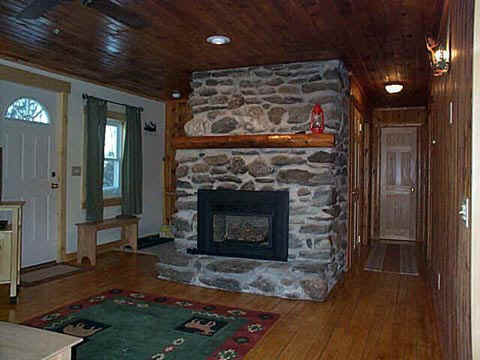 Or cross the border to Canada and make it an international vacation at Owl's Head and Mount Sutton. 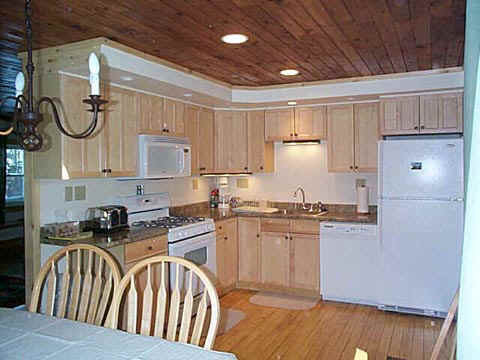 Be prepared to enjoy Vermont as it was, in the richness of any of the four seasons.